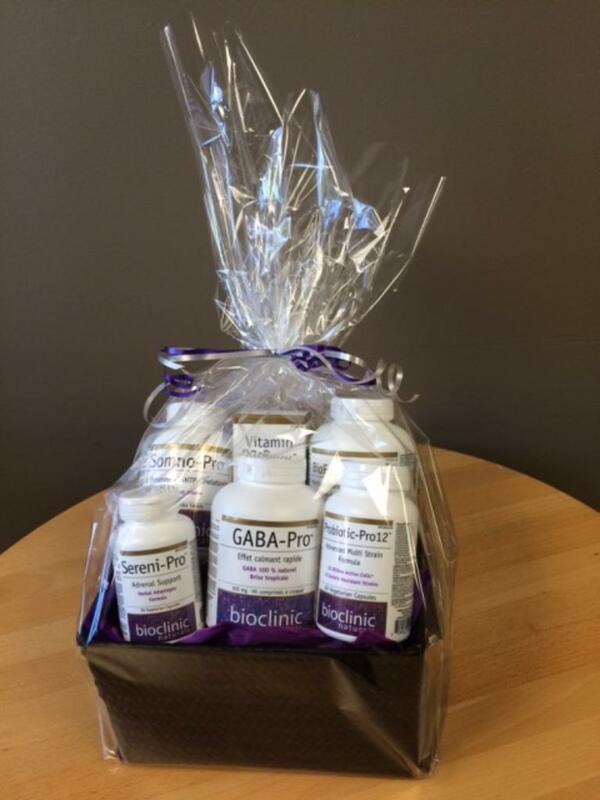 An amazing BioClinic Health Product Package just for you! BioFoundation G – Multiple Vitamin and Mineral formula including broad spectrum antioxidant support. Sereni-Pro – herbal adaptogen formula for adrenal support. Somno-Pro chewables – Addresses every facet of insomnia: difficulty initiating sleep, difficulty maintaining sleep, waking up and morning grogginess. Probiotic Pro12 – Advance multi stain probiotic for the entire intestinal tract.